Lisa has a lifetime of experience working with animals. 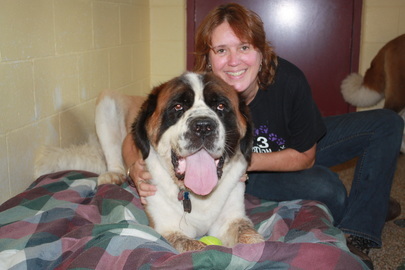 She spent over 20 years working in local animal shelters around New England. 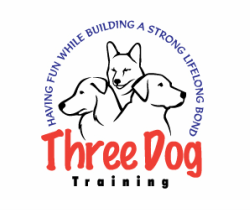 With the combination of her shelter experience and working with her own dog she has developed a fun and positive style of training dogs that allows her passion and experience come through. Lisa has all the skills needed to successfully work with owners and their dogs . By combining her positive re enforcement philosophy, fun training style and her natural ability to read and understand dogs, Lisa is able to teach you both how to be a successful team together. Lisa strongly believes in the importance of basic manners. This is instrumental in building a solid foundation for your puppy/dog to succeed. Basic manners, is just the first step in Lisa’s training process. Once there, Lisa can customize training to meet your individual needs. Through problem solving, Lisa can also address and assist in correcting some behavioral issues. Member of the Association of Pet Dog Trainers, Member of Mass Animal Coalition, where she was trained to perform behavior assessments for their Ani-Match Program in Massachusetts. 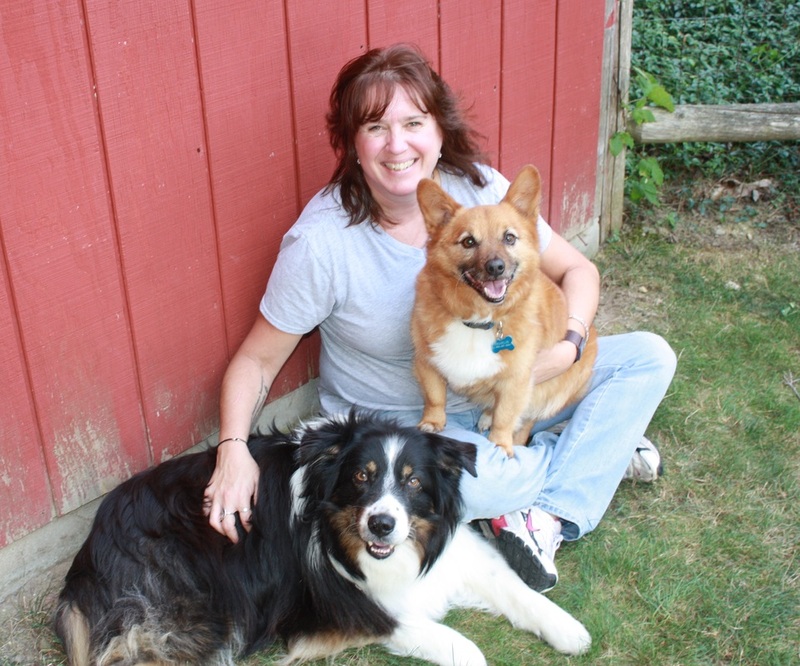 Lisa was a member of the New England Federation of Humane Societies for many years, where she attended yearly behavior workshops and conferences.